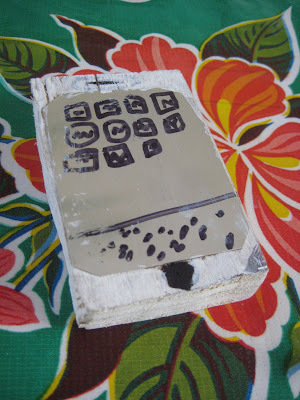 My daughter Jane said she wanted an iPhone like me, but she wanted to make one, not buy one. Here it is. 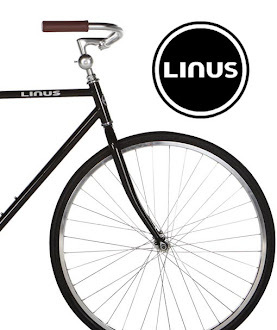 I'm thinking of trading.